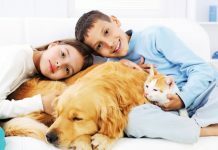 As a pet lover it can be very difficult to be diagnosed with pet allergies. Many people make it all the way to adulthood before discovering their new furry friend is the cause of sneezes and watery eyes. However, at this point many people don’t want to get rid of their pet. 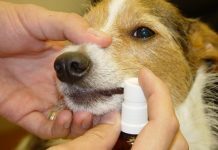 Luckily, there are many ways that you can eliminate the allergic reaction you experience to your pets. Most people react to the dander and hair their pets leave behind. Although, with a little preparation and follow through, you can cut down on the effects you experience while enjoying your new pet. One of the quickest ways to eliminate pet dander in your home is proper grooming. To eliminate allergic reactions, you should bath your pet at least once a month, in warm clear water. Brushing your pet can also help by removing excessive dander left behind by your pet. If you cannot handle the process of pet grooming, there are many professional groomers that can help. In addition, it may be best to take your pet to the groomer so that the pet dander removed does not end up in the air of your home. There are many filters than can be used in your home to eliminate pet dander and hair. A HEPA filter, or actively charged carbon filter, will work great. These filters can be installed in your central air return. They work by attracting even the smallest pet particles when your air is circulated through the system. However, it is very important you change the filter often. Most filters will last about one month, when used for removing pet dander and hair. If they are not changed this often, the filter will become ineffective. Allowing your pet into your bedroom, or on your furniture, is one of the worst things you can do. Instead, you should use pet gates to keep the animal in rooms without carpet or large amounts of cloth. Cloth substances can attract pet hair and dander, causing your allergies to flare. 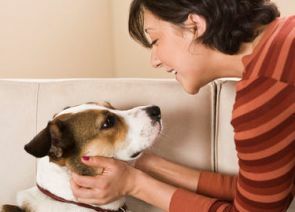 If you keep your pet in rooms that can frequently be mopped or wiped down, you will experience fewer allergic reactions. 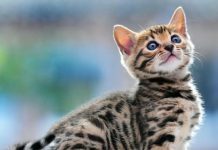 If you know you are allergic to animals before buying a pet, you will have more options. There are many breeds that are dander free or shed very little. Consider a dog which has little or no hair, such as a Mexican hairless. 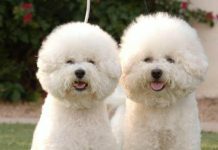 Another option would be to purchase a hypoallergenic dog breeds with human like hair. These breeds have longer hair that rarely sheds. 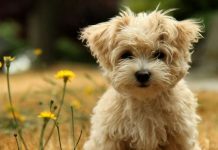 Breeds such as the Maltese, Yorkshire, or Bichon Frie will fall into this category. 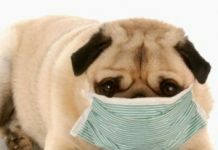 If you simply must have a certain breed, or animal type that causes allergic reactions, there are medications you can take. Many people have monthly allergy shots, or take daily medications. However, you will want to consider the risk associated with any medication before taking this step. It is also important to understand that a dog may live twenty to thirty years. You may end up taking allergy medications for a very long time.